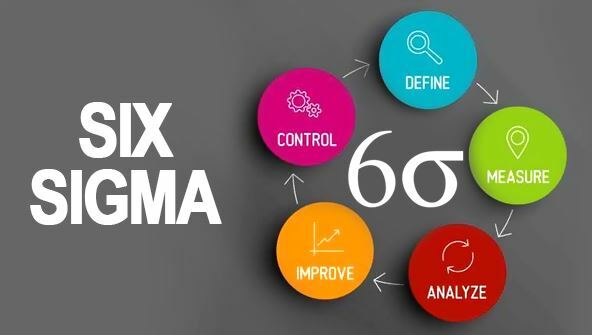 Learn how to effectively apply the elements and methods of Six Sigma. Understand how more than 25 tools and methods relate to the DMAIC (define, measure, analyse, improve, and control) model. Determine the relationship of basic statistics to Six Sigma and learn about the Six Sigma business case including strategic planning, the voice of the customer (VOC), quality function deployment (QFD), benchmarking, and financial investment methods. Discover how to use brainstorming, Pareto charts, and critical to quality help define processes, problems, and opportunities. Master the use of other key tools such as cause and effect diagrams, checksheets, scatter diagrams, failure mode and effects analysis (FMEA), and force field analysis. From the moment that you enrol in Six Sigma: Total Quality Applications you will become an integral part of our learning community. You will experience the perks of classroom studies such as chatting by the water cooler or sharing your opinion on a specific task, all in your own home.